From April 1, 2019, no two-wheeler with an engine capacity of more than 125cc can be sold in the country without the ABS safety feature. 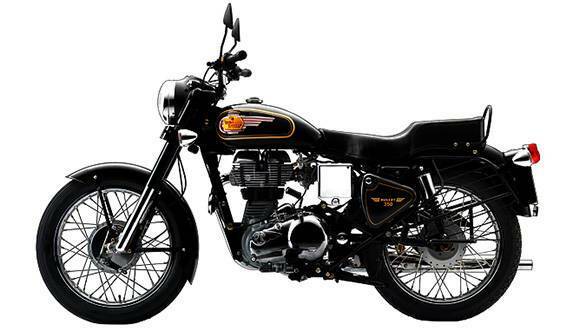 With this regulation coming into effect, Royal Enfield has launched the ABS-equipped Bullet 350 and Bullet 350 ES in India, with prices starting at INR 1.21 lakh and INR 1.35 lakh (all prices, ex-showroom, Delhi) respectively. The RE Bullet 350 comes equipped with an ABS ring for the front brake while the unit at the rear is a drum brake, which features a ring similar to that of ABS, although it’s function is that of a speed sensor, similar to that of the RLP (Rear-wheel Lift-off Protection) as seen on a few TVS models. 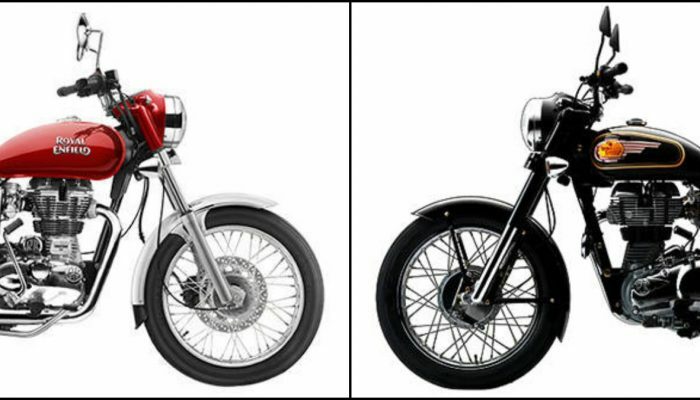 Meanwhile, the Bullet 350 ES, which features disc brakes at the front and the back, comes equipped with dual channel ABS. 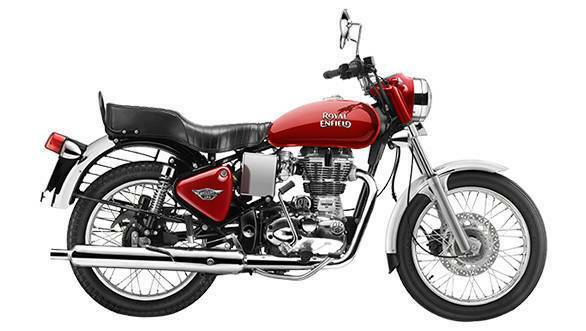 Engine specifications remain unchanged and hence the Royal Enfield Bullet 350 ABS and Bullet 350 ES ABS are powered by the same 349cc, air-cooled engine that is capable of producing 20 hp at 5,250 rpm and 28 Nm of torque at 4,000 rpm. This engine is paired to a five-speed transmission.